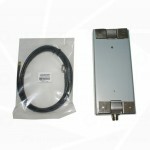 Increase the range of any 2.4Ghz device. Use this high quality Panel antenna to increase the range on your 2.4Ghz wireless system. 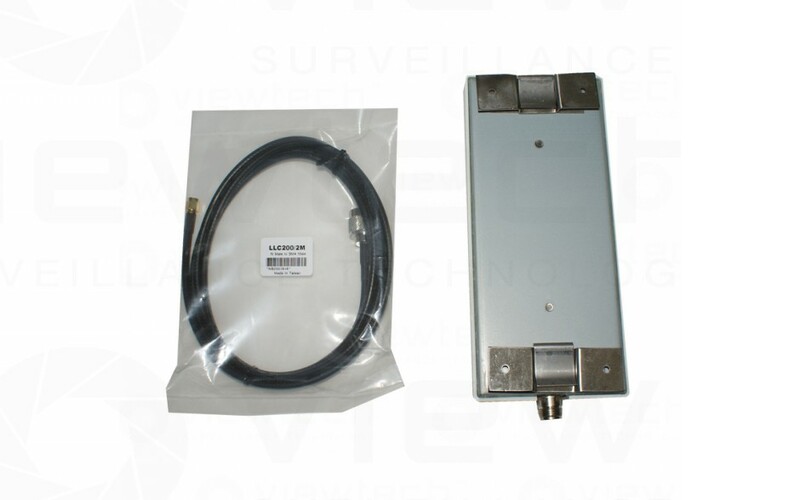 Use with AV, wifi and CCTV applications.